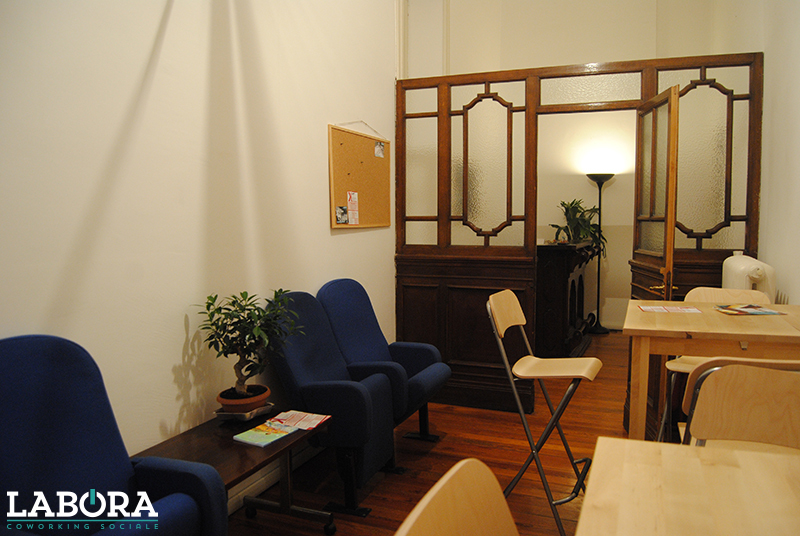 A social shared office space in Pavia, Labora Coworking could just be what you’re looking for. Especially if you’re a mobile worker who’s always on the go, a freelancer who needs a professional space to meet in, a budding startup or a young entrepreneur in need of a business office without the price that burns a hole in your pocket! 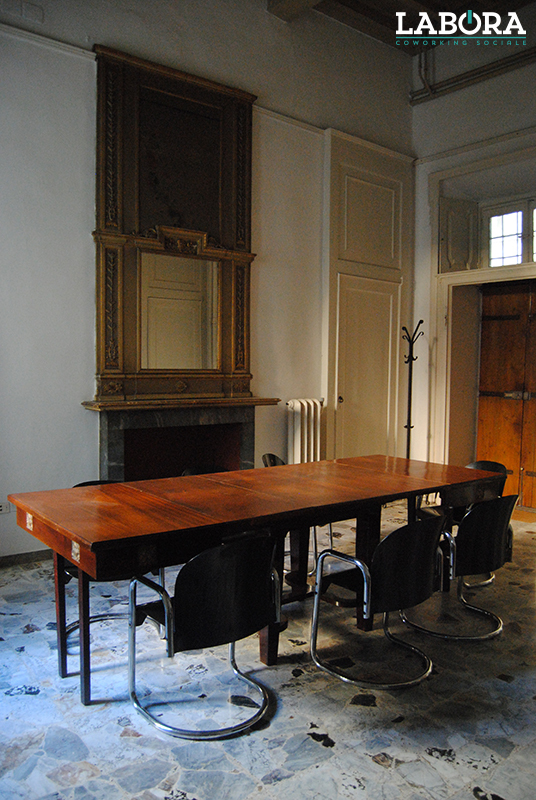 An elegant and modern interior awaits you in Labora Coworking, situated in a beautiful building in the heart of Pavia. They have 25 coworking stations fully equipped with functional facilities like speedy internet, a relaxation room where you can indulge in some me time and even a private outdoor courtyard where you can stretch your tired limbs from all that sitting. In a spacious shared work space, at Labora Coworking you can have the advantage of meeting and connecting with its community of professional individuals from various industries. 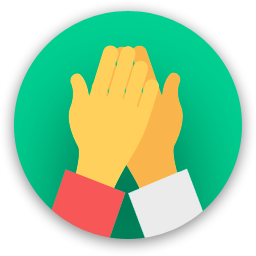 Share ideas, skills and experiences among one another to allow wonderful seamless collaboration in newfound projects for the benefit of oneself as well as work. Their dynamic environment will allow you to explore all the possibilities of coworking. Join them today and grab their subscription promo opportunities. Don’t miss out! Visit their website for more info. 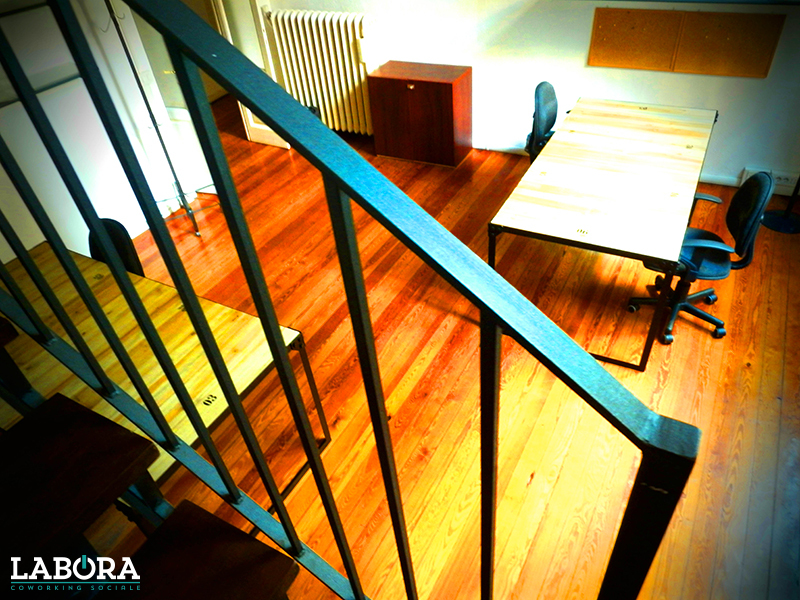 Are you a member of Labora Coworking? Perfect workplace in which you can find a nice environment, nice people and many opportunities to increase the businss of your company. 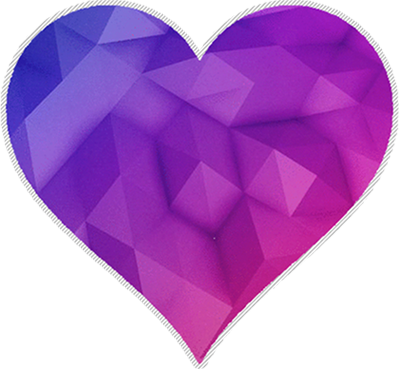 There is many people that work in many different areas and it is nice to share idea and projects with them. They have an amazing meeting-room and a really fast internet with possibility to use both wifi both lan cable. It is present also a relax area with coffee, tea, fridge, microwave and also a garden outside. Every month, coworking manager organize photo exhibition of local artists. Adding to this, it is a really pleasure working in the center of city near all facilities. I worked in that space for a few months and I enjoyed very much the time spent with the staff and other coworkers. I used twice the meeting rooms and i found them very useful! Nice space! Good place to work in armony. Professional people work there. Cool coffe and relax time. Newspaper an magazina aviable. Great position in the city! "Comfortable, nice and well equipped"
Comfortable and clean working space just inside the wonderful historical city centre. A lot of facilities both for working and relax (such as wi-fi, coffee machine, frigo bar, little garden). Very nice and friendly managers. "Comfortable, clean and well equipped"
Comfortable and clean working space just inside the wonderful historical city centre. A lot of facilities (wi-fi, coffee machine, frigo bar, little garden etcetc). Very nice and friendly managers. 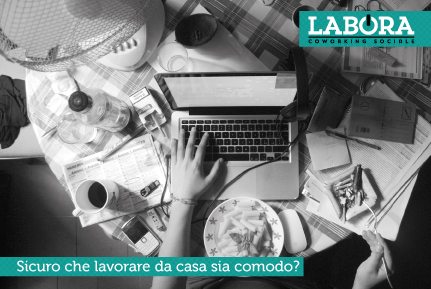 "Dove c'è Labora c'è Casa"
Lavorare presso Labora Coworking è come lavorare a casa, ci si sente parte di una grande famiglia. Worked there for a few days: excellent space with nice people! It's perfect for a freelance: flexible spaces and timing! Very good place with nice people! 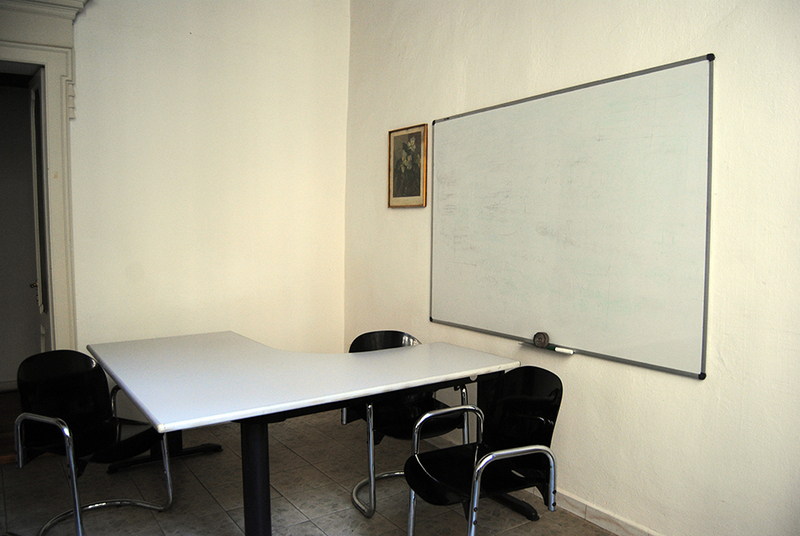 "Beautiful coworking in city centre"
Very nice space and people! Suggested! Excellent location, easy to reach and confortable. 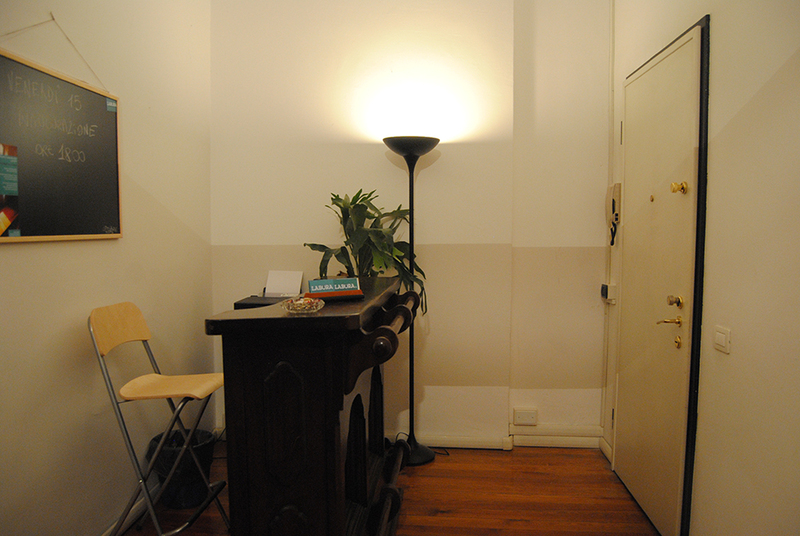 the flexible organisation is perfect for me that need a place to work in town only once a week. "better than work at home"
Labora Coworking will be in touch with you soon to confirm. 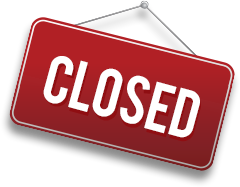 Labora Coworking has received your membership enquiry and will be in touch with you soon.